With a private tour, you’re the boss! Want to have a charismatic and entertaining local tour guide all to yourself? 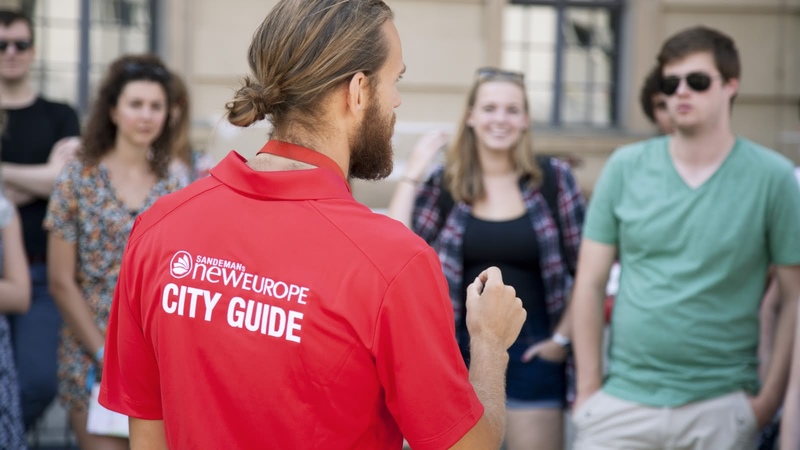 These excellent guides will take you on the tour of the city as you want to see it. Choose from one of our top-selling, pre-planned itineraries, or call the shots yourself! 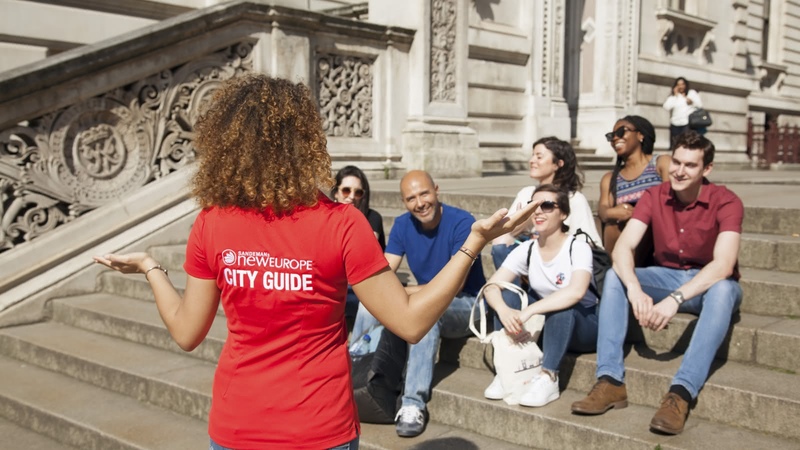 Just tell us the landmarks, stories or parts of the city you want to see, how long you have to see them and when you want to go, and we’ll build an itinerary that suits you! With some of the best-priced private tours available, these superb local freelance guides know every inch of the city, and all the major stories and highlights that go with them. Whether you want a tour just on your own, are with a partner, friends or family, or are traveling with a school, sports or work group, a private tour is the most convenient way to see the city. Tours can be booked online up to one week in advance (see the form below), and you can choose to meet your guide at a central location, or have them come to pick you up directly from your hotel for a small extra charge. Take our expert advice, or tell us what you want to see. With a private tour, you’re the boss! Our most popular routes and starting times are available to be booked online, but if you are after something different, get in touch with us using the form below! 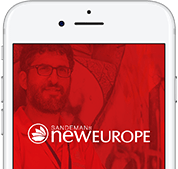 BOOK A PRIVATE TOUR WITH SANDEMANs! To enquire about booking a private tour, please contact us using the form below.